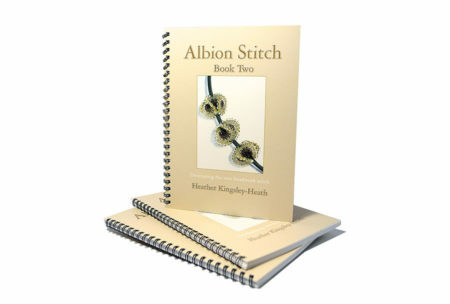 Don’t you just love the scent of a newly printed book? 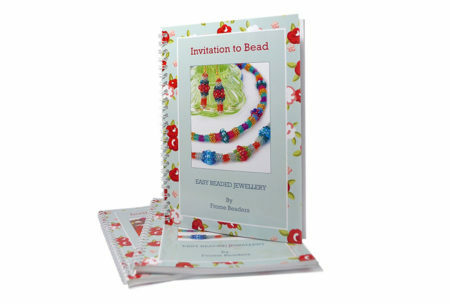 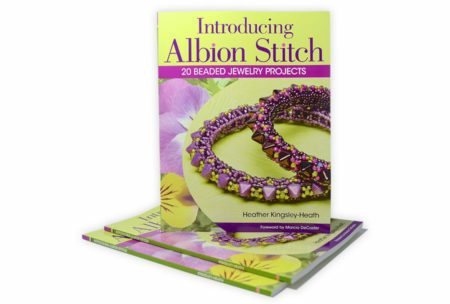 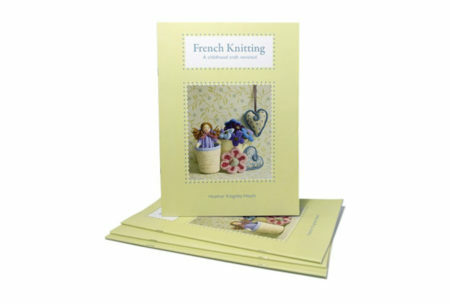 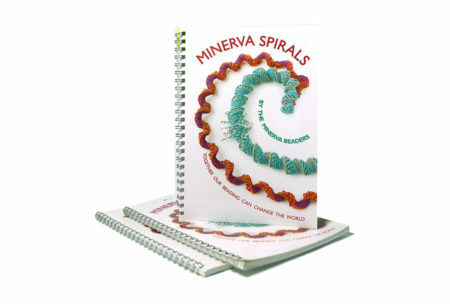 My books are filled with beautiful bead designs, photography and easy to follow illustrated instructions. 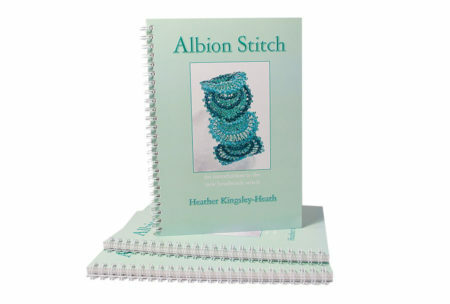 Created so that I can share a technique or collection of designs in greater detail than is possible with a single pattern.